Welcome to our new monthly QI Newsletter where we keep you up to date on hot topics, interesting content and intriguing articles. It’s April already and as we head back to work after Easter we hope you enjoyed a peaceful and relaxing holiday weekend. April is generally a quiet month on the national stage as the Government prepares for the May Budget. It’s been a turbulent few months for global markets however, due to worries about rising US interest rates and more recently, the threat of a President Trump inspired global trade war. In early March, the US Fed lifted its federal funds rate by 0.5 per cent to a target range of 1.5-1.75 per cent, the sixth increase in the current cycle with two more expected this year. US rates are now above Australia’s cash rate of 1.5 per cent for the first time in 17 years, sending the Australian dollar to a three-month low of 76.6c from its January high of US81c. The Fed’s rate hike was expected, but the threat of a trade war was not. Global shares fell sharply in March before a late month pause as hopes were raised that the threat of a global trade war would be averted by negotiation between the US and China. Australia’s trade deficit with the US is already the second largest on record, with the rolling annual deficit hitting $18.5 billion in January from $18.2 billion in December. Our overall trade surplus fell to $11.4 billion in the year to January from $11.9 billion in December. On a more positive note, Australia’s budget deficit shrank to $18.6 billion in the year to February, the lowest in 9 years, on the back of rising employment and company profits. From career success to leaving single life behind, saying yes is often touted as the best way to break out of a rut and enjoy new experiences. Facebook COO Sheryl Sandberg spun a bestseller out of the ideai. Chances are you’re feeling the pressure to say yes in several areas of your life: work, volunteering, friends, kids. Even if you don’t think of yourself as a ‘people pleaser’, it’s natural to want to say yes. What’s harder – but worth it in the long run – is saying no. ‘No’ is one of the first words we learn as toddlers. Anyone who’s spent time with a small child will know the joys of getting this response to every single question and request as they learn the power of the word no. Somewhere along the line, we become less comfortable with saying no. We get to know the consequences of saying no, and the rewards of saying yes. Including less tangible rewards, like social capital. Until suddenly, we’re saying yes to a bit too much, and starting to feel overwhelmed. The truth is that there are a lot of benefits to saying no. It’s just a matter of getting the timing right. And getting comfortable with saying the word out loud. The most obvious win is that you’ll have more time. It’ll be easier to balance your schedule. Whether you’re saying no to a regular commitment or a one-off invitation, you’ll have more wiggle room in your diary. Energy and focus are a big part of it all. It’s hard to work towards your goals when you’re constantly distracted and occupied with doing favours for other people. And when it comes to sacrificing your time, an hour here doesn’t always equal an hour there. That hour you spend babysitting, moving furniture, staying back after your shift etc. may not seem like much but it all adds up. 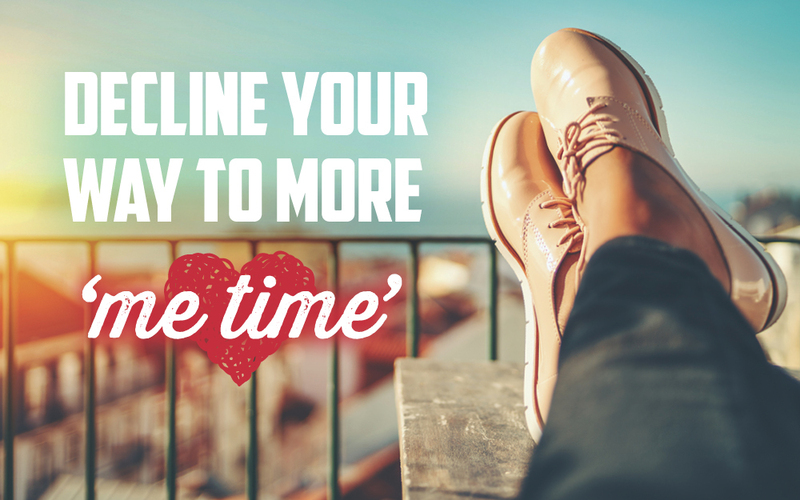 Do yourself a favour instead – say no, and actively spend the time on something you want or need to do. Consciously devoting the time to something productive can help you offset any residual guilt you’re feeling. The first thing you need to remind yourself of is that it’s not selfish to say no. There’s a saying that goes “you can’t pour from an empty cup”. It means if you’re exhausted, stressed and mentally drained, you can’t be useful to anyone else. A little restorative down time can make a big difference. When you decline an invitation, be honest and open about why. If you’re sure about your ‘no’, don’t say “maybe, I’ll think about it…”. Tell the person why you’re pulling back. They’ll be able to empathise more than you might expect. If you’re worried about leaving them at a loose end, suggest someone or something else they can turn to next. Or, if their request isn’t time sensitive, propose a time that suits you better. Can’t decide when to say no? Remember, it doesn’t have to be your first reaction. Instead, use ‘no’ as a way to claim back your time and resources – and your sanity. Trust your gut; if you have a visceral negative reaction to a request or invitation, it’s a good sign you should turn it down. If you’re on the fence, think about the realistic consequences of you saying no (not the ones where it’s the end of the world and everyone hates you). If in doubt, just remember the last time someone said no to you. You found an alternative, and so will they. The world will go on without you. And in the meantime, you can work on yourself – or just kick back with a good read and your favourite brew. Most SMSF trustees thought life would be calmer after the latest batch of superannuation reforms came into force, but things are never that simple when it comes to super. Funds with members affected by the $1.6 million transfer balance cap now face important decisions about whether or not to apply for transitional capital gains tax (CGT) relief before they lodge their 2016/17 SMSF annual return. SMSF trustees can apply for CGT relief if they needed to reallocate assets from the fund’s pension account to the accumulation account to comply with the new transfer balance cap and Transition to Retirement Income Stream (TRIS) rules commencing on 1 July 2017. The relief provisions give the SMSF a tax exemption on any capital gains accrued but not realised on certain assets supporting super retirement income streams prior to 1 July 2017. The deemed sale creates a notional capital gain or loss for the selected asset and this affects the notional capital gains/losses of the SMSF if the fund holds anything in its accumulation account. 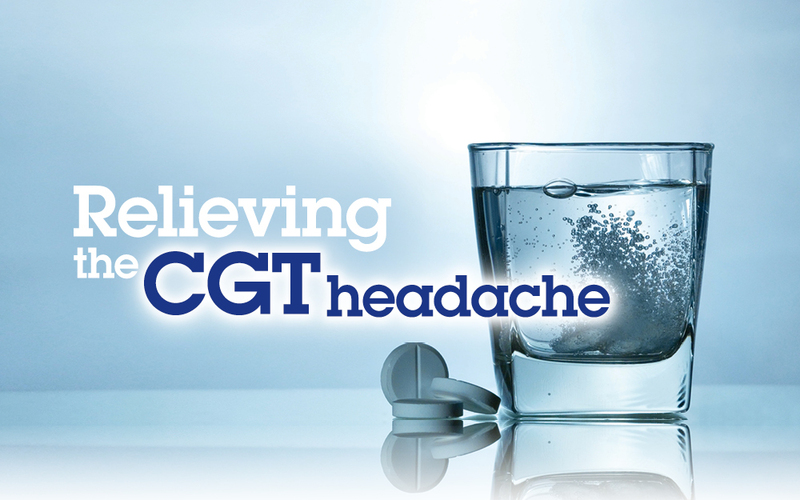 Like most things to do with super, the rules around the CGT relief are complex. Two key points SMSF trustees need to remember are: the relief is not automatic and once the fund applies for it, the decision cannot be revoked. Eligible SMSFs choosing to take advantage of CGT relief must advise the ATO on, or prior to, the 2016/17 annual return lodgement date, which has been extended to 30 June 2018. Funds that have already lodged their annual return have until that date to amend their return if they now wish to include a CGT relief election. To make a CGT relief application, the fund must complete the CGT schedule in its 2016/17 annual return. SMSFs are required to report whether they are electing to use the CGT relief provisions and the total amount of any deferred CGT arising from applying the relief. As CGT relief is applied on an asset-by-asset basis rather than across the entire fund, trustees will need to review every asset in their fund and decide whether to seek relief for some – or all – of the assets in the SMSF. If the trustee decides to apply for transitional CGT relief, the next decision is whether to use the segregated or proportionate method, each of which has a different calculation. An important point to note is if the SMSF had 100 per cent of its accounts in the pension phase on 9 November 2016, the trustee can only use the segregated method. SMSFs must also ensure the fund’s assets are appropriately valued, supported by objective evidence and data. The CGT relief does not require special valuation rules, but the ATO does expect SMSFs to use an ‘acceptable’ method that can be easily explained. SMSFs will need to get their asset valuations correct, otherwise fund members risk exceeding their transfer balance cap and the imposition of penalty interest by the ATO. For difficult to value assets, trustees may need to obtain an independent valuation. Trustees should also check whether fund members have any other pension accounts – such as a small defined benefit pension from a previous job – before seeking CGT relief. All super pension account arrangements are counted by the ATO towards a SMSF member’s $1.6 million transfer balance cap. The ATO is strongly encouraging any SMSF considering taking advantage of the transitional CGT relief provisions to consult the information on its website and to seek independent professional advice before making an election for the fund. As the issues around seeking CGT relief are very complex, please call us to discuss your end of financial year tax planning well in advance of 30 June. They say 60 is the new 40. And while it’s true that today’s over-50s are healthy and active for longer than previous generations, many in this position begin to dream about scaling back their work commitments so they can start ticking off their bucket list. You may want the flexibility to travel more, volunteer or take up a hobby. Perhaps you want to look after the grandkids for a day or two a week. It might be you see your 60s as an opportunity to switch careers or try your hand at freelance work or consulting where you control the amount of time you work. Services such as Airbnb and Uber are also providing opportunities to earn an income on your own terms. Alternatively, you may have planned to retire early but now find you are not in a financial position to stop work completely. Your savings may have been adversely impacted by the GFC, divorce or remarriage or you may still have mortgage or other debts to repay. One way to achieve a better work/life balance in the lead-up to retirement is to adopt a transition to retirement income stream (TRIS). Once you have reached your preservation age, which is currently at least 57 (depending on your date of birth), then you can access between 4 per cent and 10 per cent of your superannuation as an income stream. This will let you work fewer hours but maintain your standard of living. In the past no tax was payable on earnings from your TRIS investments; now you will be taxed at 15 per cent.  But the favourable tax treatment of withdrawals remains the same. Once you reach 60, any monies withdrawn from your TRIS pension are tax free. For those aged 56 to 60, you will pay tax at your marginal rate but then enjoy a 15 per cent offset. Another change to the super legislation is that you can only contribute a maximum of $25,000 a year as salary sacrifice regardless of your age. As a result, there may not be so much money beyond your employer’s Superannuation Guarantee contributions that you can add to your super to fully take advantage of the scheme.iii Even so, if you salary sacrifice as close to this limit as possible, you will help boost your super for when you do completely retire. 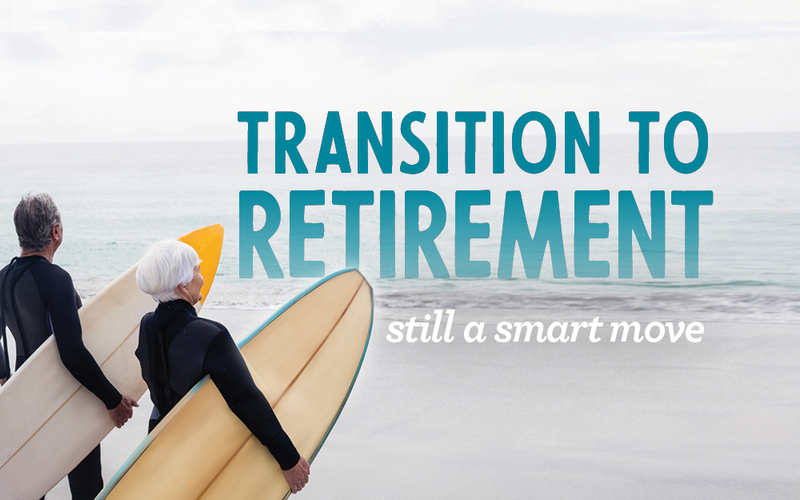 Despite these changes, a transition to retirement strategy can still work for you, largely because super continues to be one of the most tax-effective investment environments for your retirement savings. Supplementing part-time income with a TRIS might also give you an opportunity to reduce your mortgage or other debts before you leave the workforce completely. Easing your way out of work can be as good for you financially as it is for you psychologically. To go cold turkey from working one day to retirement the next can be difficult without careful planning. Working out what to do in the run up to retirement needs careful consideration. We can help you decide what will work best for you. i ‘Older Australians working longer’, Commsec Insights, 23 November 2017.